This is according to “the world’s top Egyptologists”, including James Henry Breasted, Donald Redford, Israel Finkelstein and Prof. Ze’ev Herzog, the head of archeology at Tel Aviv University . In the 3rd century BC, at the Library of Alexandria, seventy Jewish scribes translated the Hebrew bible from Aramaic to Greek. They thus produced what is called the Septuagint Bible. This has been the source for all translations of the Bible worldwide ever since. These Jewish scribes apparently moved the story of the Jews from Arabia to Egypt and Palestine. 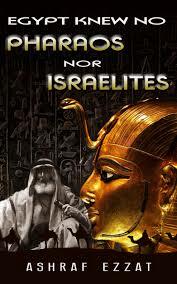 “Ezzat marshals a great deal of evidence that the stories of the Bible … involve a group of devious Arabian bandits who became ‘the Jews’, falsifying their ancient tales with new locales in Egypt and Palestine..
Zion is said to be the homeland of the Jews. In 1977, the Saudi government published a comprehensive list of thousands of place names in Saudi Arabia. Kamal Salibi, who is Christian and one of the world’s top historians, noticed that many place names in Saudi Arabia relate to the Old Testament. “I was simply searching for place-names of non-Arabic origin in west Arabia, when the evidence that the whole Bible land was here struck me in the face. The Saudi monarchs are reputed to be secretly Jewish. In 1985, Kamal Salibi concluded that Zion was not located in Israel but in Saudi Arabia. 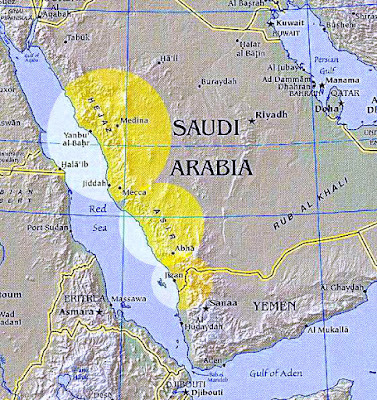 According to Salibi: The kingdoms of David and Solomon were in the Saudi provinces of Asir and Hijaz. 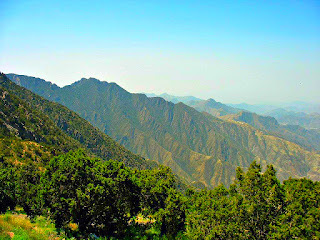 Nearly all the biblical place-names were concentrated in what are today Asir and the southern part of the Hijaz. The land God promised to Abraham is in Saudi Arabia. Moses led the children of Israel across one of the Asir’s flash-flooded valleys, not the Red Sea. Ancient Jerusalem is the present-day Saudi village of Al-Sharim. The City of David, further South, is on a ridge which today has the name Qawat Sian – the Hill of Zion. ISIS is said to be the Israeli Secret Intelligence Service. 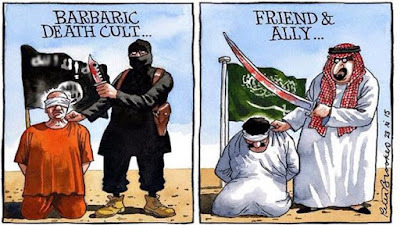 At the Huffington Post, James Dorsey asks Is Zion in Saudi Arabia? A vibrant Jewish community had populated 3,000 years ago areas that today belong to Saudi Arabia and that the cities of Medina, Khaybar and Taymar hosted large numbers of Jews in the 6th and 7th century.